Ford Racing offers a great looking chrome dipstick for engine and transmissions that fits and works as well as stock. 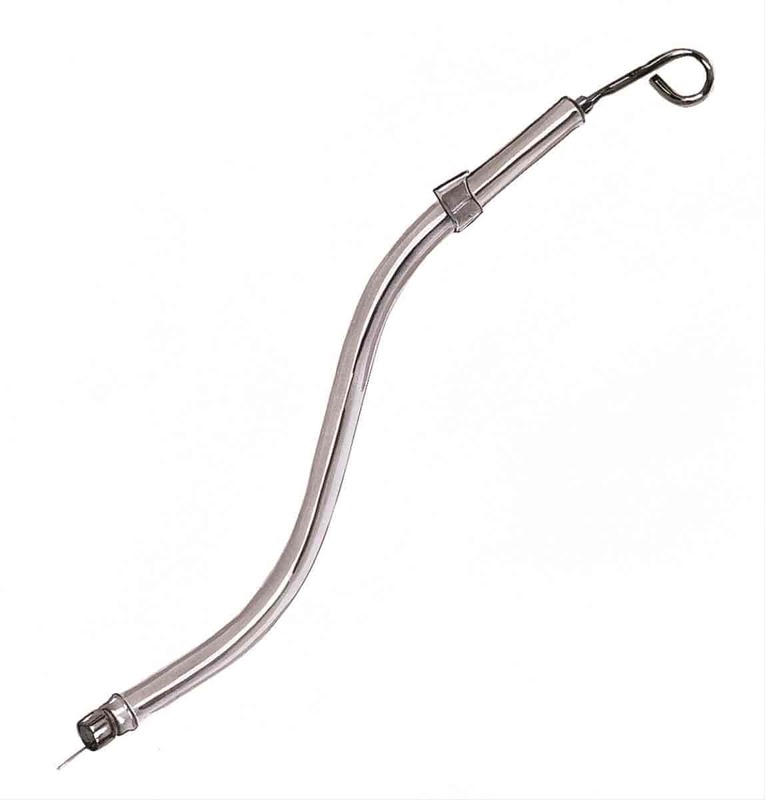 These chrome-plated dipsticks and tubes are specific for engine and transmission type. Don't settle for cheap chrome units that you will suffer through leaks and flaking chrome, get the original quality fit with an aftermarket show car finish.